I had a request for Snoopy. 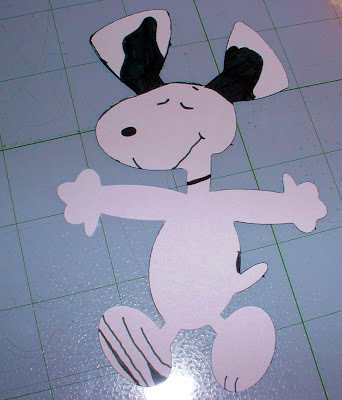 Well, I could say more of a challenge to make one because a dear friend of mine wanted Snoopy. So I worked on it and had it just about all done last night. I did the markings on it tonight. Had a full day with family and obligations I had to do so I didn't get to post it last night. Thanks for stopping by to look.